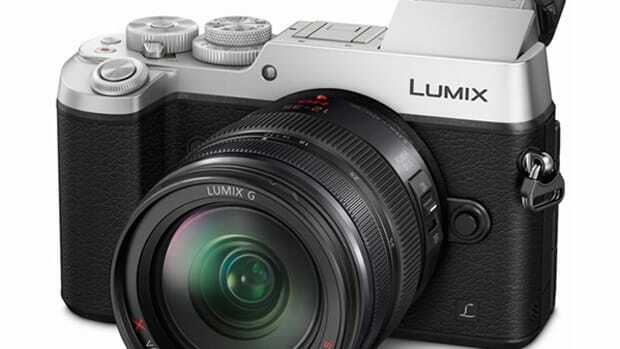 It may not have a full-frame sensor, hell, it&apos;s not even close to the size of an APS-C sensor, but Micro Four Thirds continues to be a big hit with photographers with its impressive speed and performance. 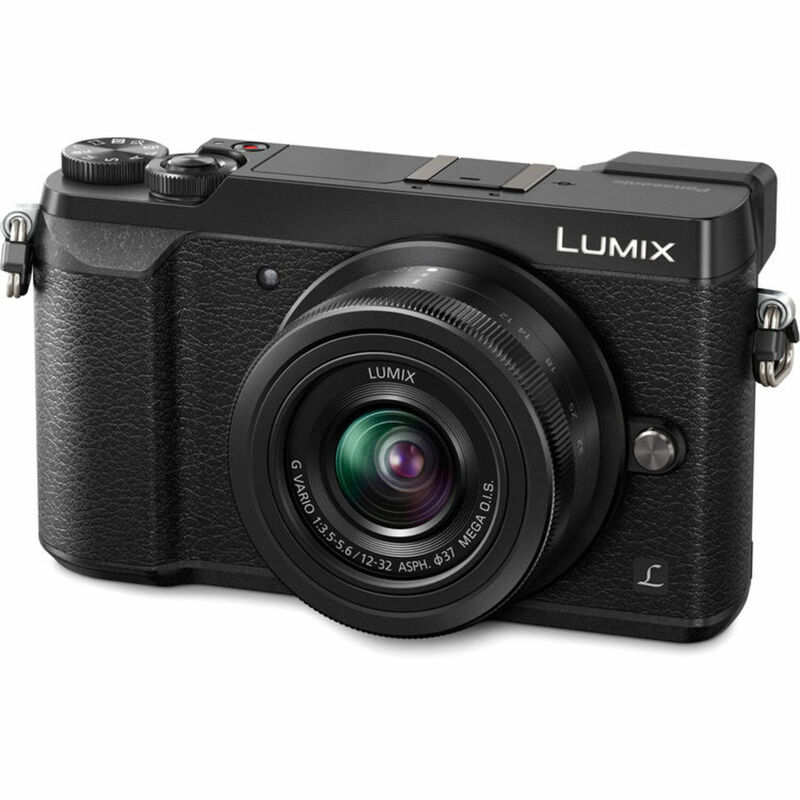 Panasonic just released their latest MFT camera and it&apos;s sure to be a big hit with its compact size and impressive 4K capabilities. 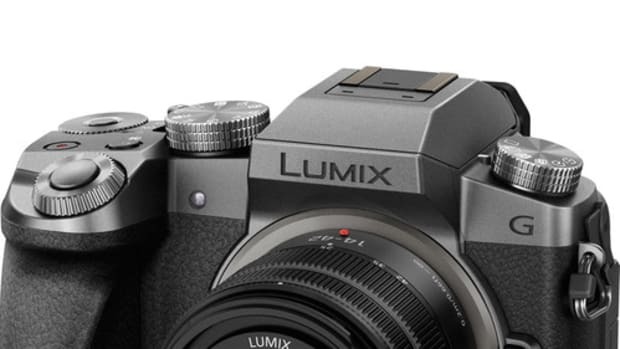 The camera is built around their 16MP Live MOS sensor that does without an optical low-pass filter for sharper images. 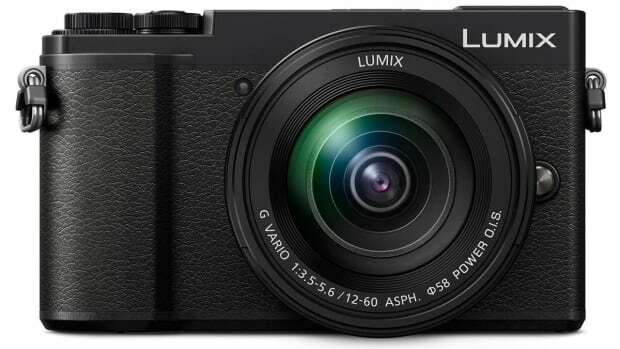 It also has a wide sensitivity range from ISO 200-25600 and rapid Auto-Focus performance. Video shooters will be really impressed with the camera&apos;s 4K features that include the ability to shoot in full 3840 x 2160 Ultra HD resolution at 30p or 24p. There&apos;s also an array of 4K photo modes and of course, 1080p/60 is also available for full HD shooting. Other features include a compact body, a built-in 2.76m dot EVF, a tilting 3.0" OLED display, and built-in Wi-Fi for wireless image transfers to your tablet or smartphone.